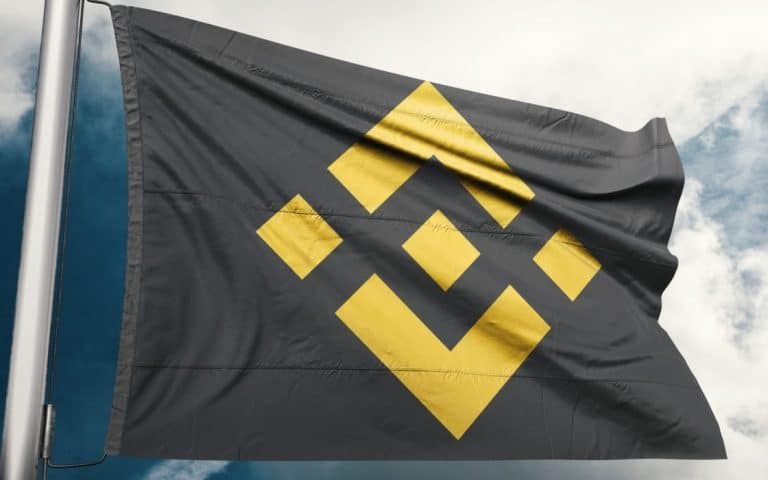 Earlier November this year, we saw the cryptocurrency exchange of Binance open its doors to institutional investors. Part of the plan was to introduce a feature that allows individual institutional accounts to have up to 200 sub accounts. Less than a month later, the exchange has announced today that it has launched the anticipated feature which aims at bringing improved managerial control and asset audit tools to institutional account holders. The announcement by the exchange was made only minutes ago and described the new feature as follows. This upgrade will serve entities looking to set up multiple trading accounts within one organization and control access on an account level. The original/main account has sole control over the movement of assets within the accounts as well as the ability to set permissions and grant different access levels for up to 200 sub accounts. API users will be pleased to know that each sub account will have its own set of API limits, enabling them to trade with more freedom and at a higher capacity. The new feature also offers adequate security for each sub account. Individual account login information has been properly subdivided. The sub-account will only have two abilities: to delete APIs linked to the sub account and to place/cancel orders linked to its account. One thing to note, is that the new feature was added onto the exchange without any scheduled downtime as is the case whenever any cryptocurrency exchange wants to upgrade its platform. The CEO of Binance – Changpeng Zhao – tweeted about this achievement as follows. One feature at a time, #buidl! What are your thoughts on the new sub account feature geared towards attracting institutional investors? Please let us know in the comment section below.